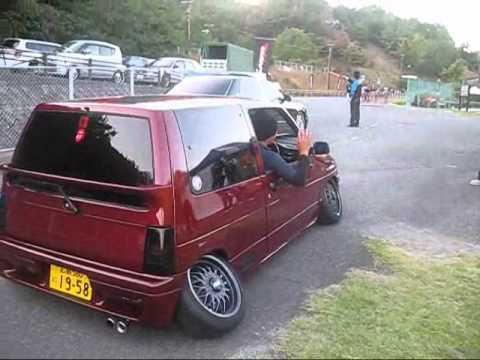 Demon camber cars or bippu rides are not something we generally post here, but this insane Alto Works has to be shared! Another long series of meeting videos by jyoutou. This time he uploaded all coverage of the 2009 meeting at Shiraoi. Including a bippu second generation Cima Y32, followed by a pair of bippu Cedric Y32s! The fourth video has a Team Madonna inspired Cedric 430 with grill which looks like it is from an 80s Lincoln Towncar Limo! And yet again: many many motorcycles! Next week we will show the next four videos! If you can’t wait for that, visit JYoutou‘s page on Youtube! Another way to spend your evenings during the weekdays: go to Daikoku Futo with the whole gang and give a concert! 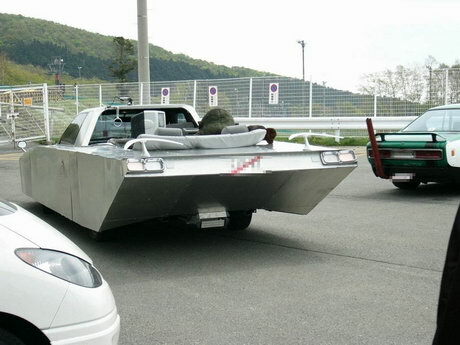 No bosozoku styled cars, just bikes and bippu! Last week both white_raven and Billy posted/emailed us the videos of Daijiro Inada visiting the Massuru meeting in 2005 we posted some videos of. In the first video travels to the meeting in the bippuzoku Celsior by Daisuke Shouten. After arriving you get an highlight of the cars on the meeting. 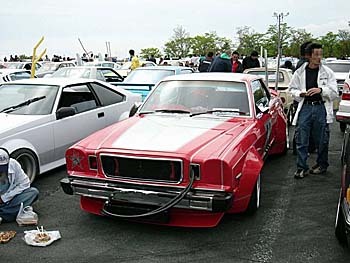 You can see a lot of the cars featured on this site, like the C330 Nissan Cedric, this MX32 Mark II, a Grachan 180sx and the third exhaust of the week! 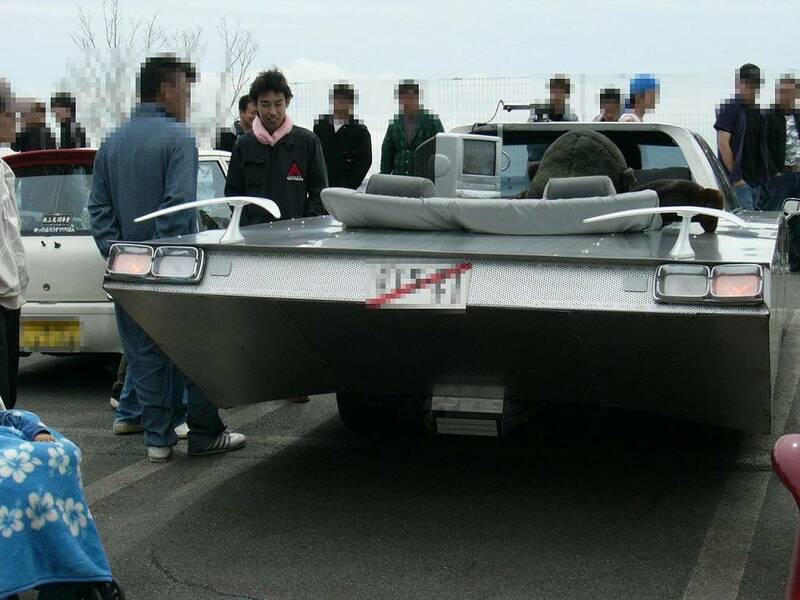 Daikiro Inada takes a ride in a 6 meter long Gloria C430 and a lowered roof chopped Century. The Toyota Century already looks like a bad zokusha when lowered, but this one with its roof chopped is the baddest of them all! Thanks guys! This video is one of the best videos I’ve seen so far!